Best Windows, Inc. contracts the best available licensed roofers. 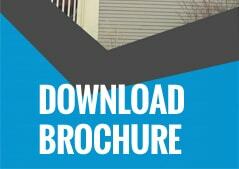 We offer roofing in all types, styles and shapes. Our staff is equipped with the proper machinery to replace your roof and remove all related debris. 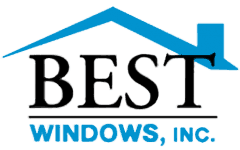 Best Windows Inc. has been serving customers throughout the Chicago area for 15 years. We provide a complete line of roofing and gutter services. Call for a free estimate.